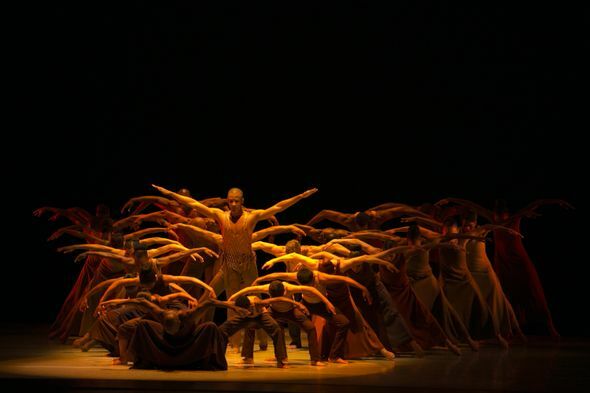 Recap: Is Dance Really The Poorest Art Form? 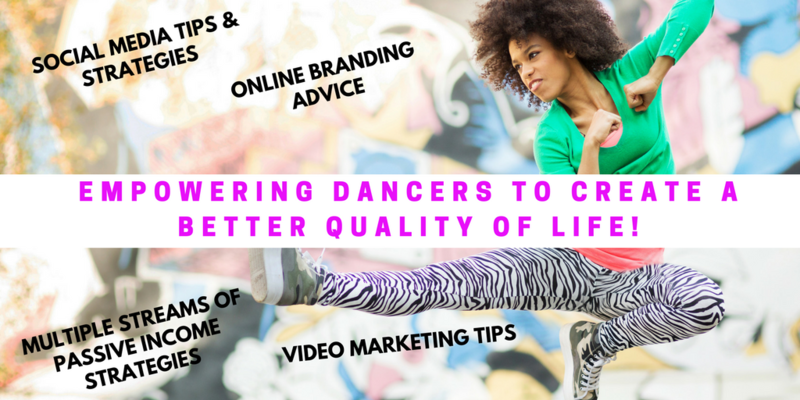 What You Had To Say... - The Let's Talk Dance Blog - Empowering Dancers To Create A Better Quality of Life! 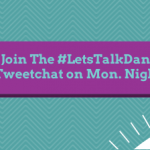 The #letstalkdance Tweetchat has begun! 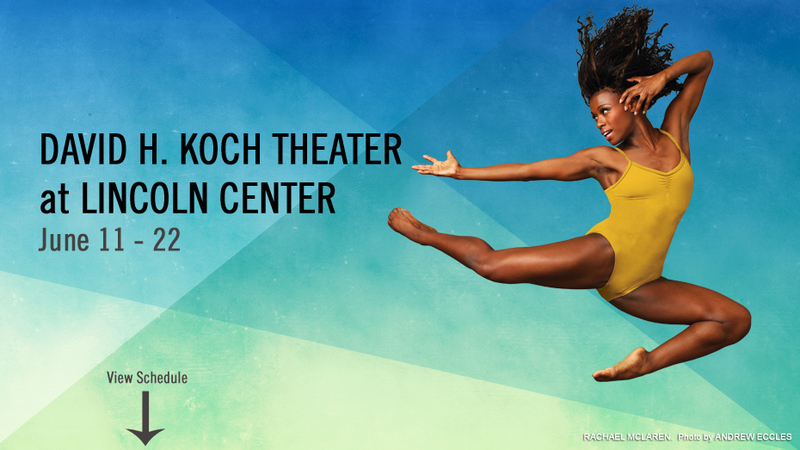 Tonight’s Topic: Is #Dance Really The “Poorest Art Form”? 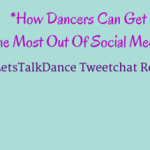 Q2: “Most serious dancers make less than $25,000 a year from dancing,” Munger says. – Your thoughts?